NEW YORK, NY, WPH Press, 3/13/17- The World Players of Handball and the New York Athletic Club are thrilled to host the WPH Race 4 Eight 6 Stop #6/Bert Kossoff New York Athletic Club Invitational, featuring the top men’s and women’s professional handball players in the world competing on handball’s most prestigious professional handball tour live on the Watch ESPN App. The WPH Race 4 Eight 6 Stop #6 Bert Kossoff New York Athletic Club Invitational will be held at the New York Athletic Club, March 23-26, 2017, located at 180 Central Park South, New York, NY 10019. Killian Carroll has become the player to beat on the R48 Men’s Pro tour, having won the last two stops in New Orleans and Houston and becoming the R48’s #1 pro for the first time. Carroll will be aiming for the hat trick in New York, but will have to contend with Race 4 Eight’s Elite 8 rivals David Fink (AZ), Sean Lenning (WA), Luis Moreno (AZ), Emmett Peixoto (CA), Daniel Cordova (TX), Vic Perez (CA), and Luis Cordova (MEX). The Race 4 Eight 6 NYAC also features the strongest qualifier field in R48 history, with 16 R48 titles counted amongst two of the top qualifiers. 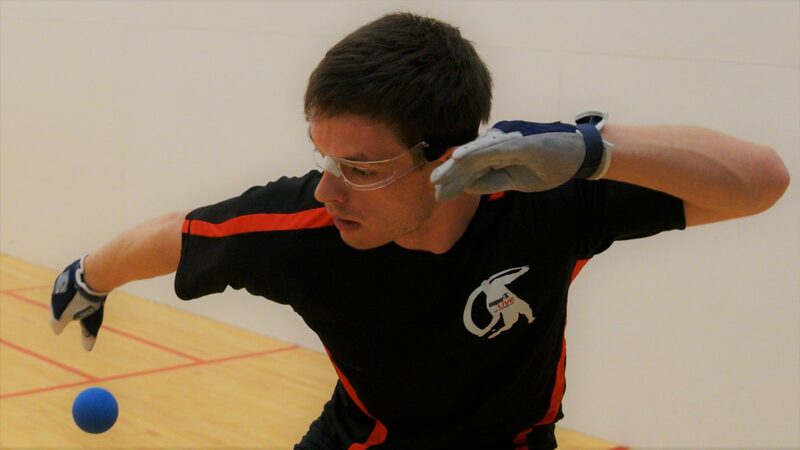 NYAC team member and 5-time defending world champion, 10-time national champion, three-time defending NYAC R48 champion, and 13-time R48 champion Paul Brady (IRE) will be making his first R48 start in 10 months, announcing a return to competitive handball that appeared to be in doubt just weeks ago. Three-time Race 4 Eight champion and current Simple Green U.S. Open champion Robbie McCarthy (IRE) joins Brady in the qualifier field, seeking his first R48 title at the NYAC. New York City stars Mike Schneider and Billy O’Donnell join Brady and McCarthy as four of the 11 current or former R48 stars in the NYAC qualifier. The Race 4 Eight 6 NYAC will also feature the highly anticipated second Women’s Race 4 Eight stop of the season. 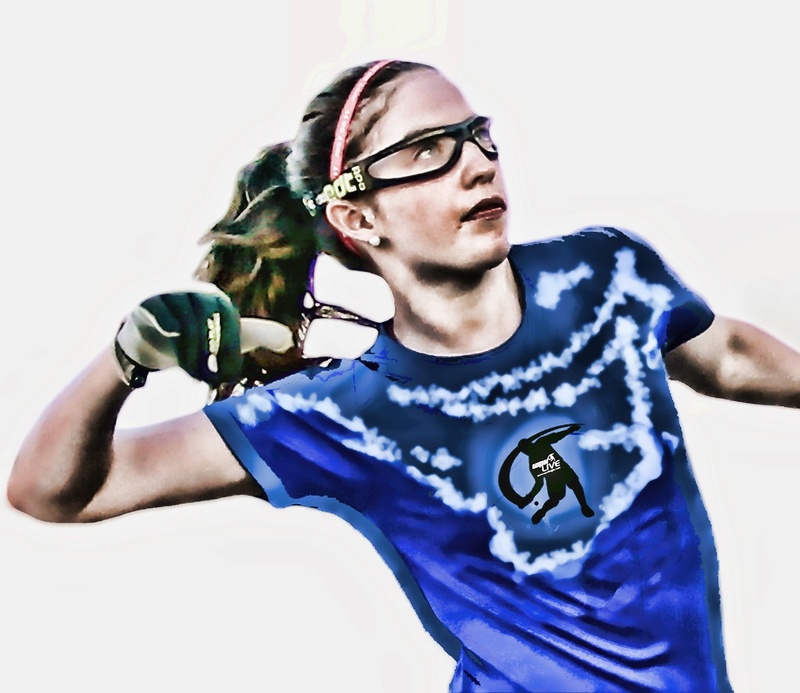 WR48 #1 and 10-time WR48 champion Catriona Casey (IRE) dominated the first WR48 stop of the season at October’s Simple Green U.S. Open, but will have to contend with two of her greatest Irish rivals in New York, Martina McMahon and Ciana Ni Churraoin. McMahon owns two tournament wins against the WR48 #1 in the past six months, announcing herself as Casey’s most formidable challenger, while Ni Churraoin remains one of the sport’s most talented stars in search of her first major indoor title. Joining the Irish superstars is the NYAC’s living legend Tracy Davis (NY), who is in pursuit of her first WR48 title following a sensational win at the 2017 Plummer Bash. WPH Race 4 Eight 6 Stop #6 Bert Kossoff New York Athletic Club Invitational will also feature amateur divisions for local and regional handball talent. WPH RACE 4 EIGHT: The World Players of Handball’s Race 4 Eight 6 Powered by ESPN and features seven stops, culminating with The Player’s Championship in Salt Lake City in April of 2017. Similar to Nascar’s Nextel Cup and the FedEx PGA Playoffs, players earn points in the Race 4 Eight’s first six stops to qualify for the season-ending Player’s Championship and bonus prizes. Ireland’s Robbie McCarthy claimed the first title of the season at the Simple Green U.S. Open in October, Mando Ortiz claimed the second event of the season in Minnesota, Luis Moreno became the second 10-time Race 4 Eight champion at the Plummer Bash in Idaho, and current WPH Player’s Champion and WPH R48 #1 Killian Carroll picked up his second and third R48 titles in New Orleans and Houston at the season’s fourth and fifth stops. Following New York, the Race 4 Eight will head to Salt Lake City for the Aces Player’s Championship to close out the R48 6 season.